Some of our children were fortunate enough to represent our school recently when the organiser of the ‘One Magnificent City’ event came to school in order to take photographs. Between 24th -26th May 2015, all three Cunard ships will call at the Albert Dock. All three ships will meet on the Mersey for the first time on 25th May. 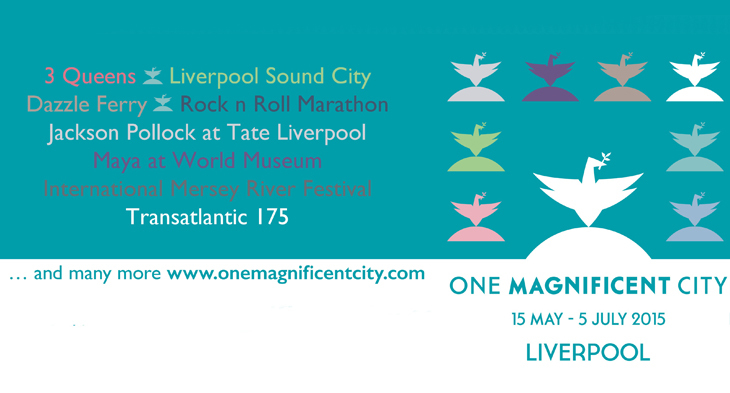 As part of this event, photographs taken from around the city will be projected onto the River Mersey – hopefully this will include some of our children! Have a look at the fantastic photographs they took.